Rudolfs Opmanis joined Tom Sawyer Software in 2007. He began as a software engineer in the graph layout group working on Tom Sawyer Software’s automatic graph layout algorithms. Since 2009, Rudolfs has been working on professional services projects, developing specialized graph layout algorithms, and designing and implementing customized data visualization solutions using Tom Sawyer Software products. Using the experience he has gained from working closely with customers, Rudolfs has been able to design and manage the development of some of the features now available in the company’s products. Rudolfs is highly interested in many aspects of data visualization and image processing. 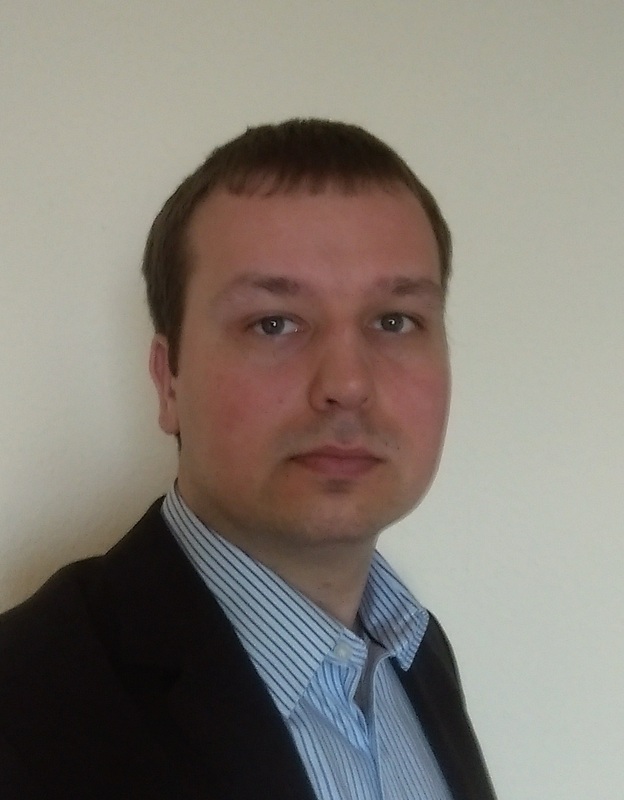 He has participated as a researcher in scientific projects at the Institute of Informatics and Mathematics of the University of Latvia, and has been a lecturer for the “Basics of Computer Graphics and Image Processing” course at the University of Latvia. Rudolfs holds a Master’s in Computer Science degree with distinction from the University of Latvia.